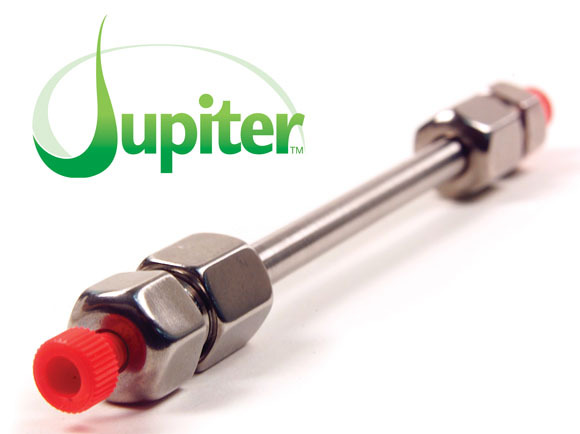 Are you looking for a comprehensive solution to your chromatography problems? We can bring you the solution: HPLC apparatuses, columns and applicative help by our trained experts. We are representatives of Phenomenex, a renowned American manufacturer. Phenomenex is known for their first-rate columns for which they constantly develop newer and better stationary phases. 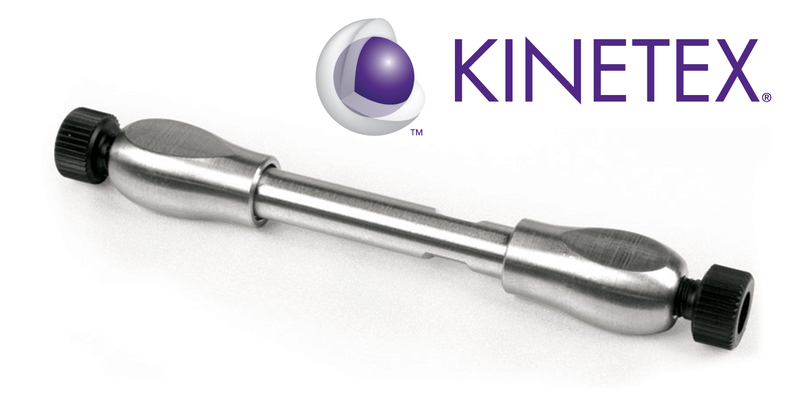 Revolutionary HPLC columns KINETEX® enable UHPLC on regular LC systems. Phases: EVO-C18, C18, XB-C18, C8, F5 and HILIC. GEMINI® - universal columns for an extremely wide range of usage and shelf life. Special patented structure of the stationary phase enables pH stability in range from 1 to 12, and high mechanical strength. 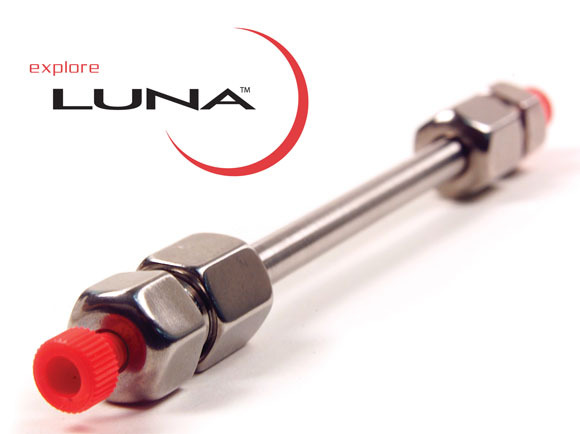 Highly pure silica gel (99.999 %) and smooth particle surface assure robustness and long shelf life of Luna® HPLC Columns. Silica, C5, C8, C18, Phenyl-hexyl, CN, NH2, SCX, HILIC, PFP. 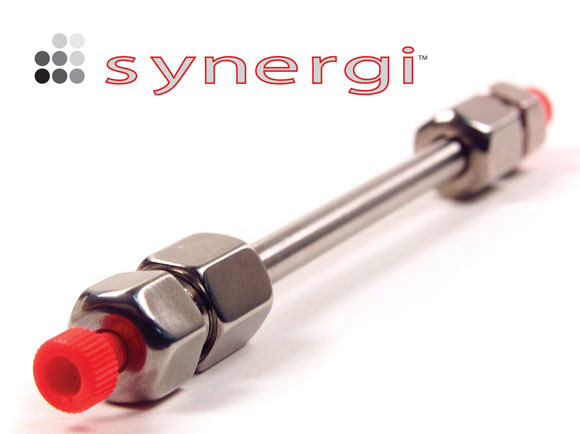 Rid yourselves of problematic compounds during analysis – choose Synergi HPLC Columns! Synergi HPLC Columns: Synergi MAX-RP, Polar-RR, Hydro-RP and Fusion-RP are intended for the use in special cases when regular columns do not provide the results necessary. The most common problems occur when we try to analyse alkaline compounds and come across tailing, have very polar aromatic analytes, wish to work at 100 % water conditions or have a whole mix of polar and nonpolar analytes in our samples. Each one out of the four phases of Synergi columns can help you solve these problems: MAX-RP, Polar-RR, Hydro-RP and Fusion-RP. Optimise chiral separations and purification of chiral compounds with LUX Columns! LUX chiral columns are based on polysaccharides. Cellulose and amylose chiral selectors offer a wide range of selectivity that allows you to effectively search for a chiral separation in a reversed-phase mode, polar organic mode, normal phase mode or SFC. Optimal solution for characterization and purification of proteins and peptides! available also in 2 mm ID format.